Huge Tommy Bahama Online Outlet Sale – I saved 77%! OUTLET SALE ALERT AT TOMMY BAHAMA! Normally, Tommy Bahama products are pricy, but not during their online outlet sales! An e-mail notified me of the sale, and I’m so glad I checked it out! It’s their last sale of 2015 and will be over by midnight. 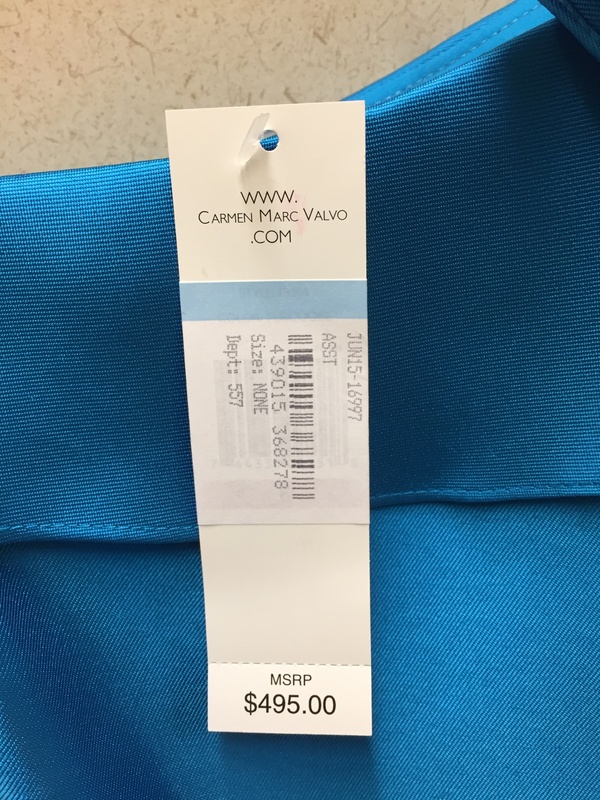 I purchased 15 items (six swimsuit bottoms, two swimsuit tops, one one-piece baiting suit, two rash-guards, one swim dress/cover-up, one pair of pants and two boyfriend-shirt cover-ups) which retailed $1,179 +tax – yikes! I purchased ALL of these items for $270 – that’s 77% off! Want the deal too? All you have to do is go to the Tommy Bahama website and scroll to the bottom. 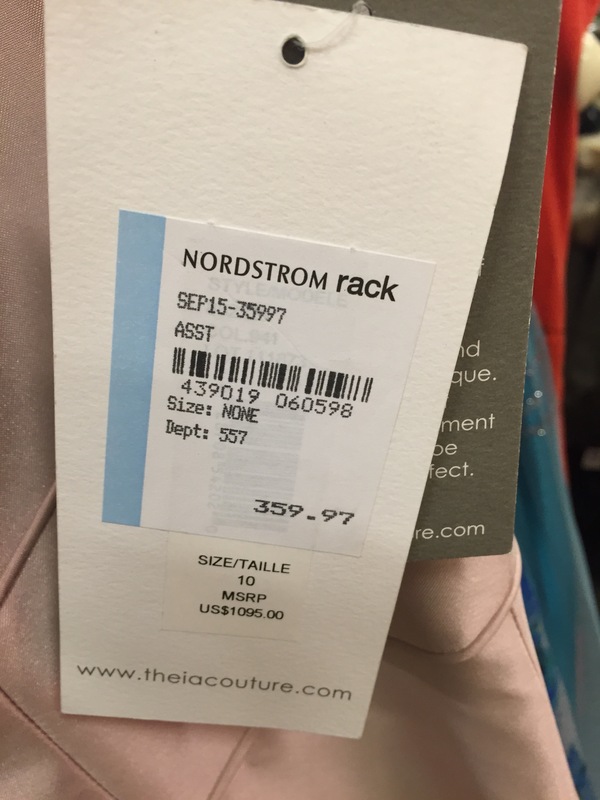 The outlet section shows, with a link to “Start Shopping”. They’ll ask you for an e-mail account, and you’re in within minutes! Until midnight tonight (October 27th), every single woman’s swim item is $20 (including one-piece, bottoms, tops, rash-guards and cover-ups). 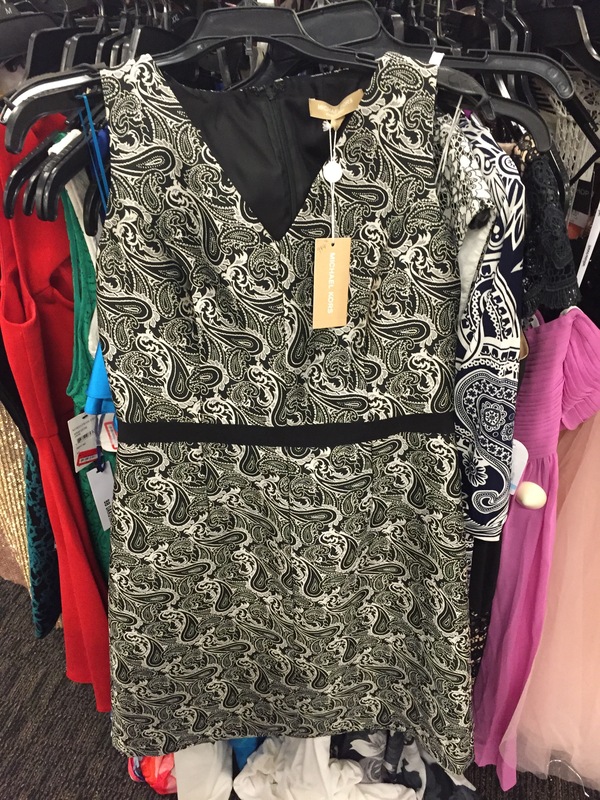 There are other great clothing items and home items as well. If you happen to spend $300+, you’ll get an additional 10% off of your purchase with code SAVEBIG. Shipping was a reasonable $5. When I ordered, there was a ton of matching sets, but act fast as the items go quickly – and they can even disappear from your shopping cart! The link to the outlet sale will disappear at midnight. I am so excited to wear these beach outfits, I’m pretty much set for the next five summers!! I’ll post photos when they arrive in the mail! 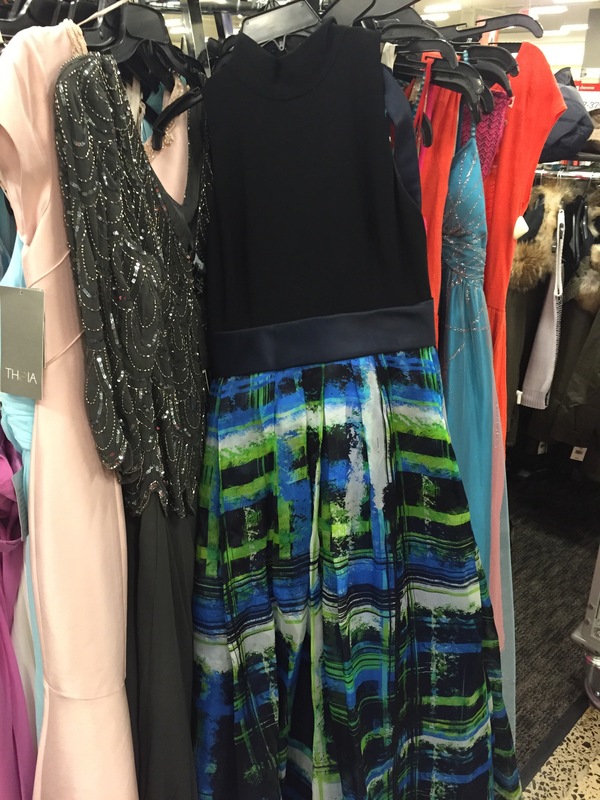 ‘Till next time – save & stay stylish! My posts have been far and few between lately – autumn is an extremely busy season! 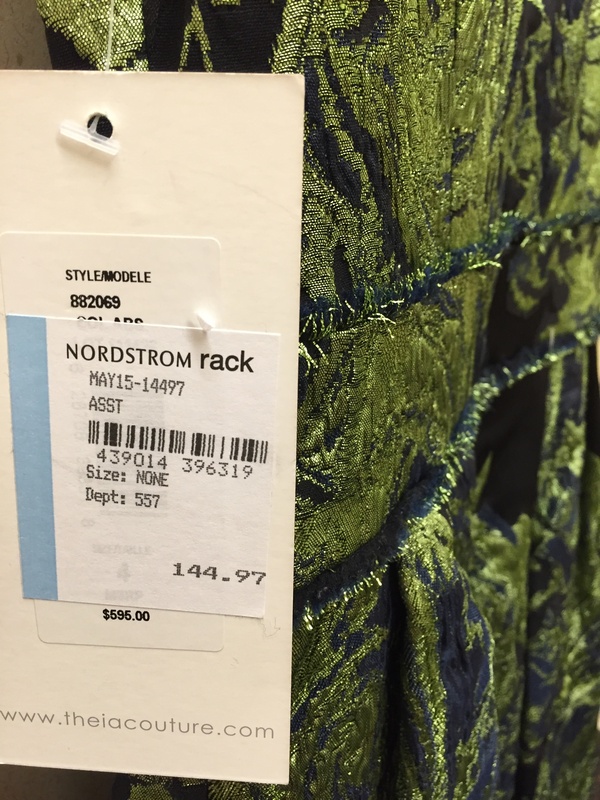 Anyway, even though I haven’t had much time to shop, my eye caught some amazing dress deals at Nordstrom Rack a few days ago. 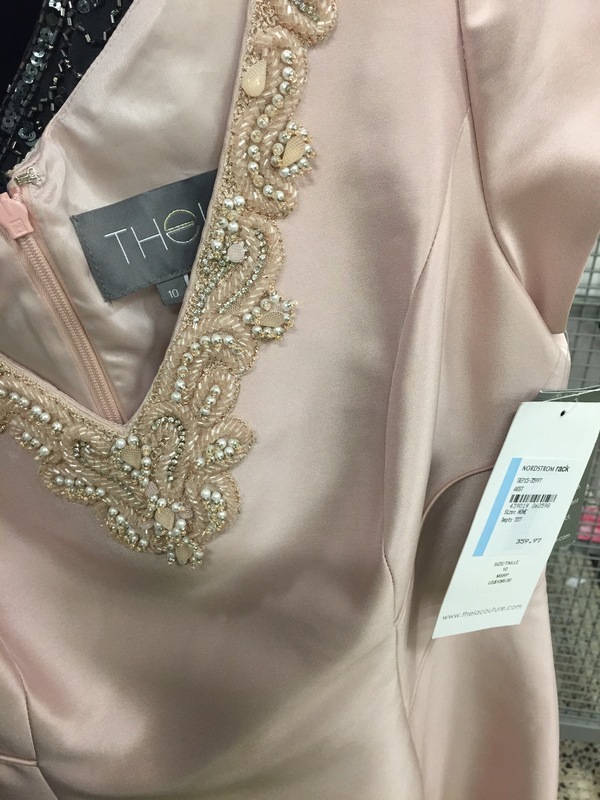 I inspected the dresses and could not find anything wrong with them – just shocking price tags. The very best deal in my opinion? A $898 Cobalt lace ML for $68. That’s about 92% off! Normally in stores we see Michael, by Michael Kors. 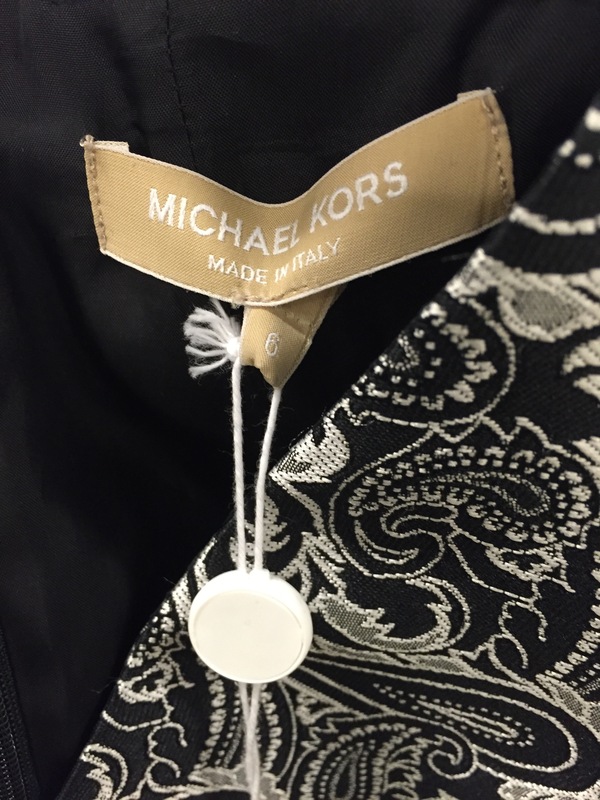 It’s not often we see the real Michael Kors Collection, with dresses running up to $20,000 a piece. 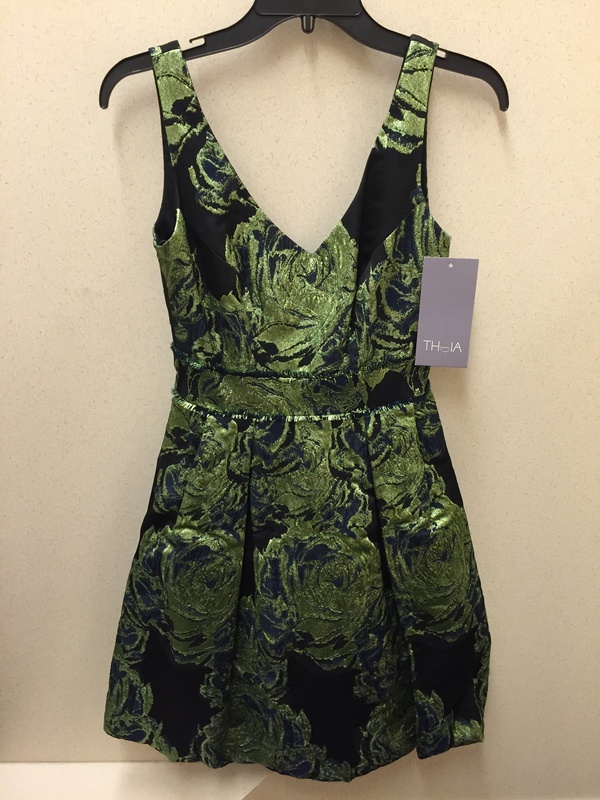 This dress in particular was $1,575 and marked down three times to $119.90. 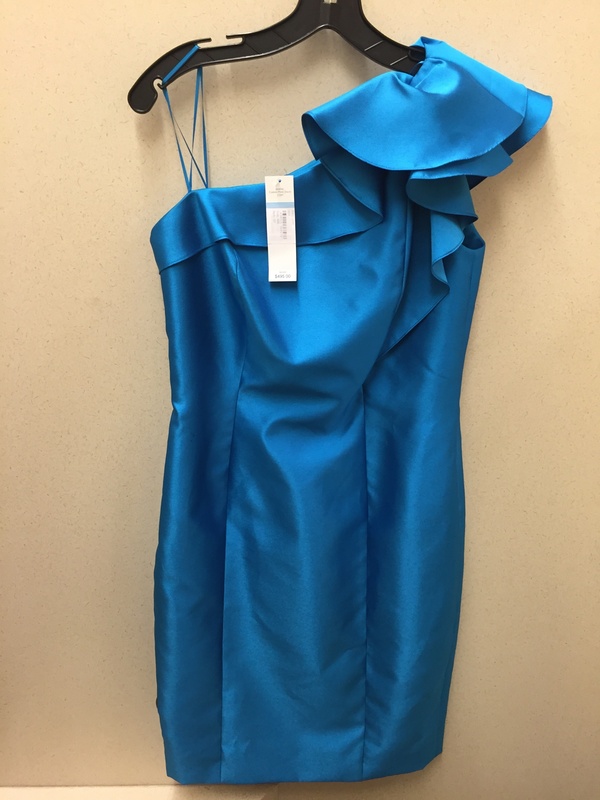 How about this beautiful blue Carmen Marc Valvo for 85% off! It was $495 and dropped to $76.48! There was this $595 Thia for $144.97 – more than 75% off! 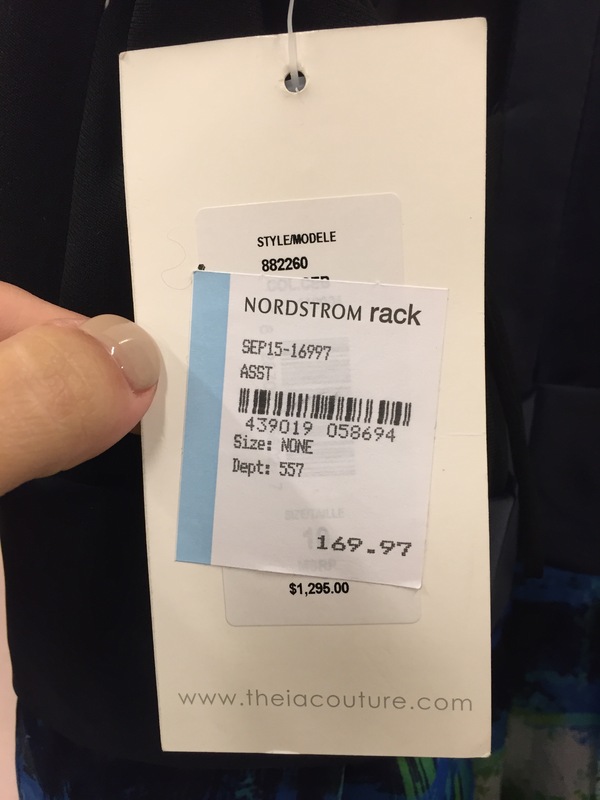 and a $1,295 gown for $169.97 (87% off)! 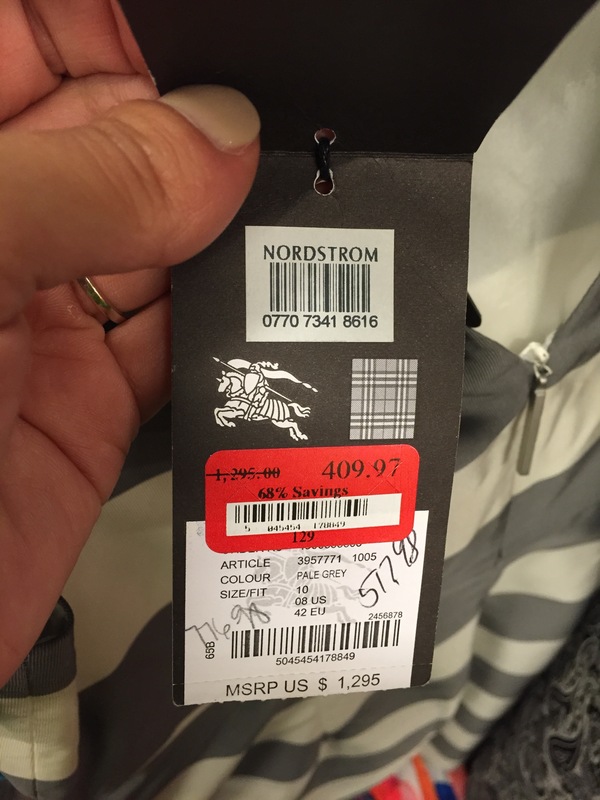 and marked down to $409.97 – a 68% savings! 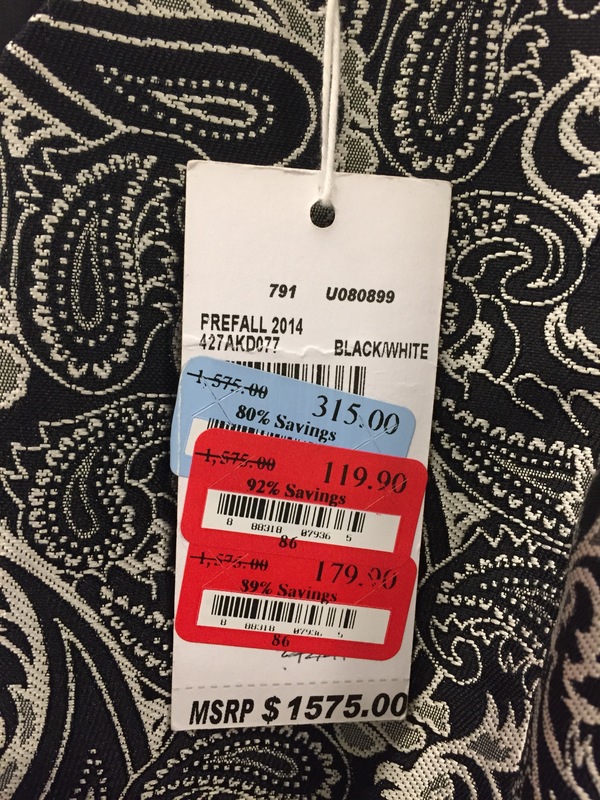 I’m sure if I kept browsing through the racks, I would have found more amazing deals, but the store was about to close! but I’m sure they’ll sell fast! ‘Till next time, always aim for the best, and realize you can afford it!